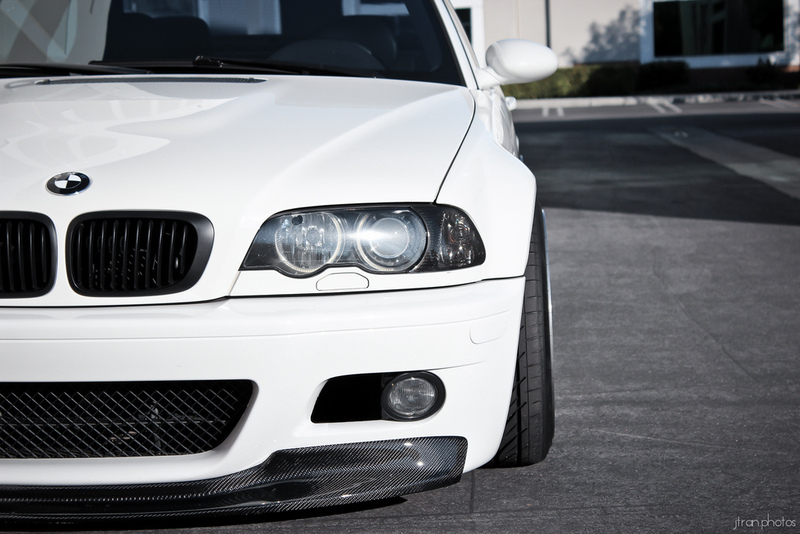 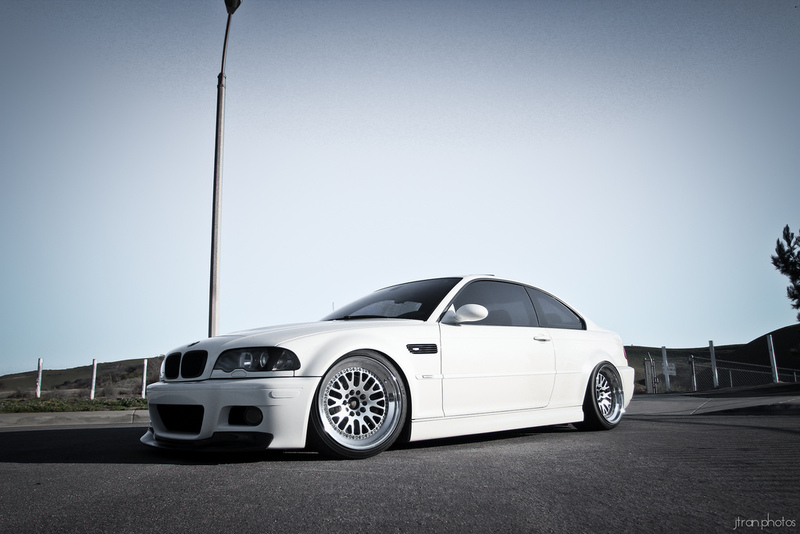 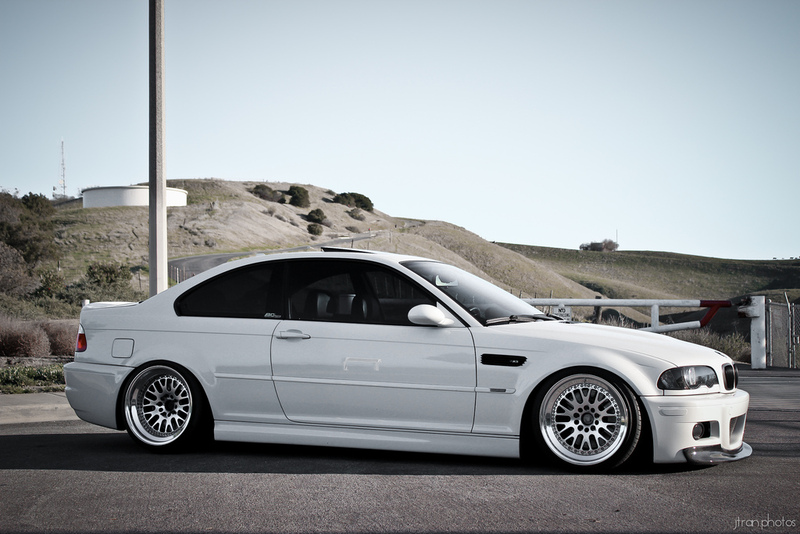 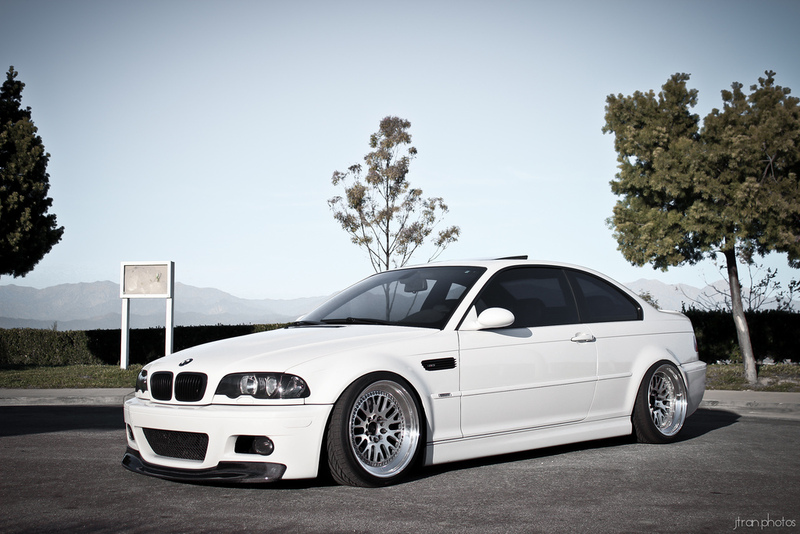 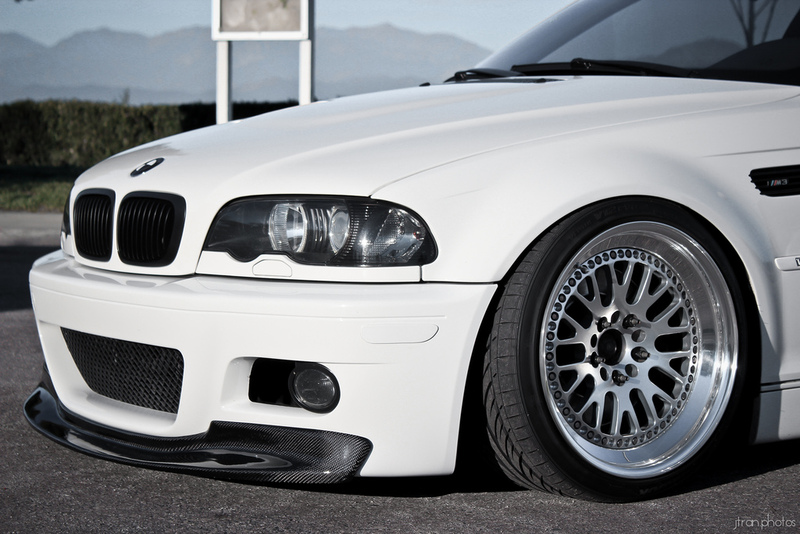 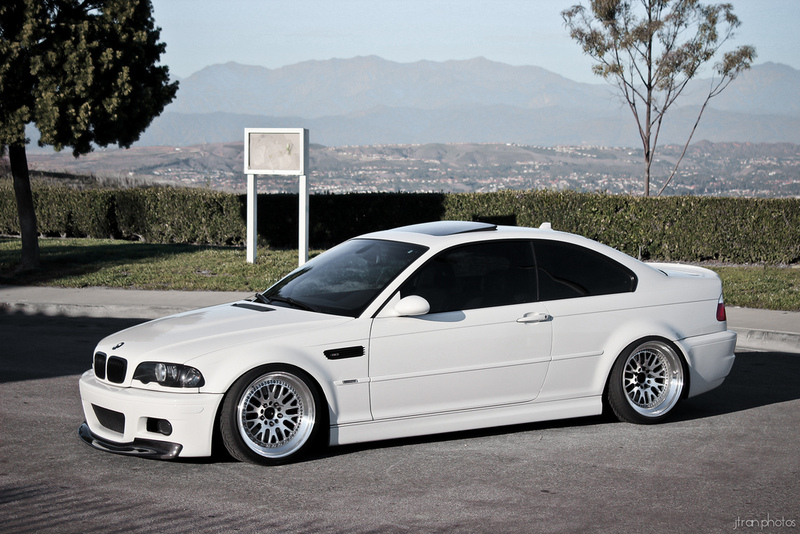 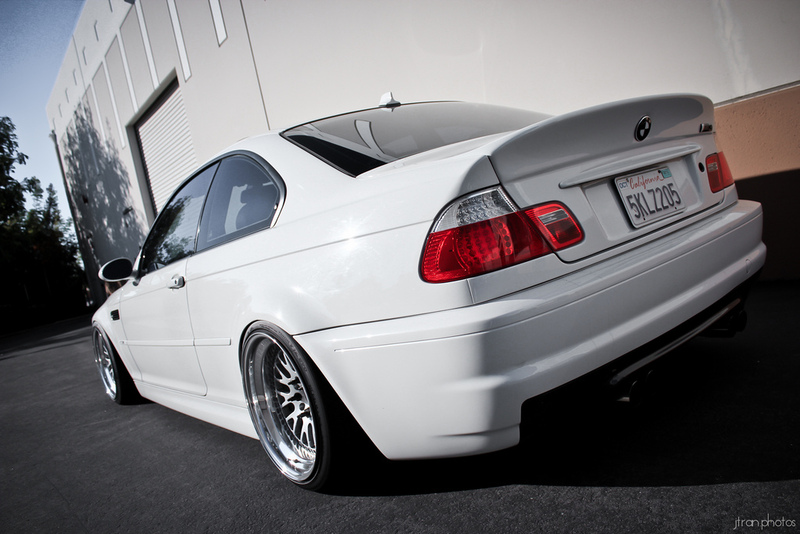 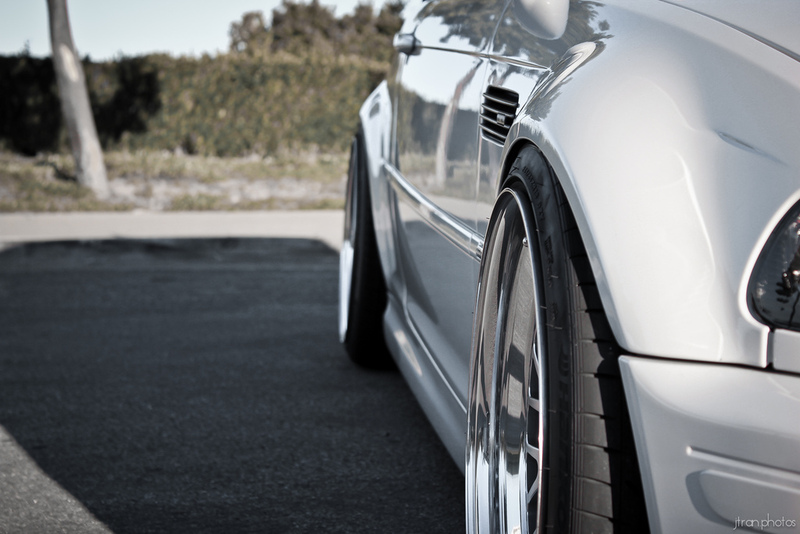 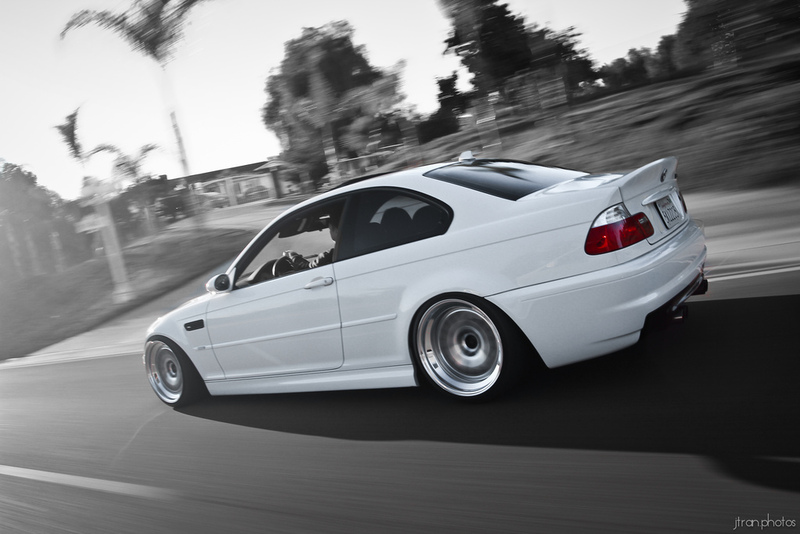 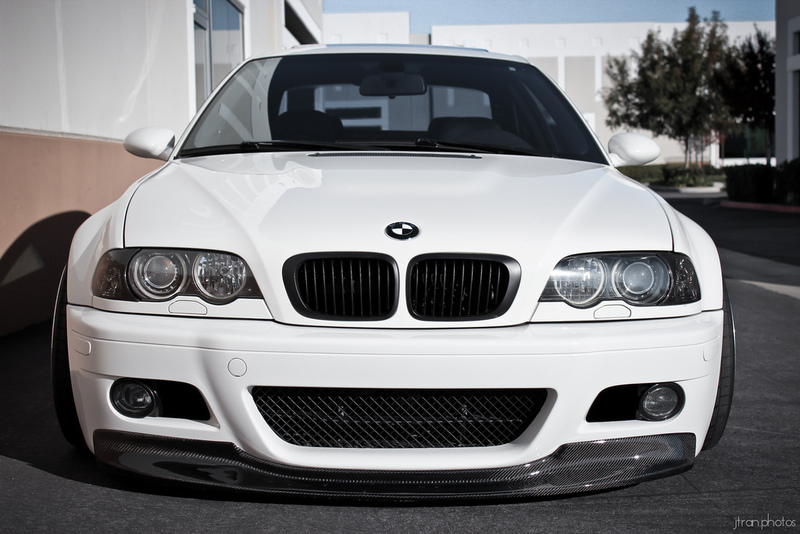 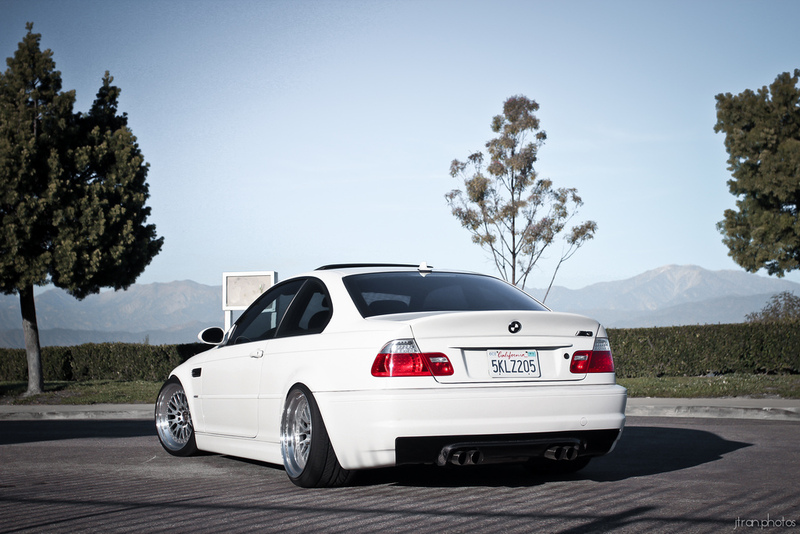 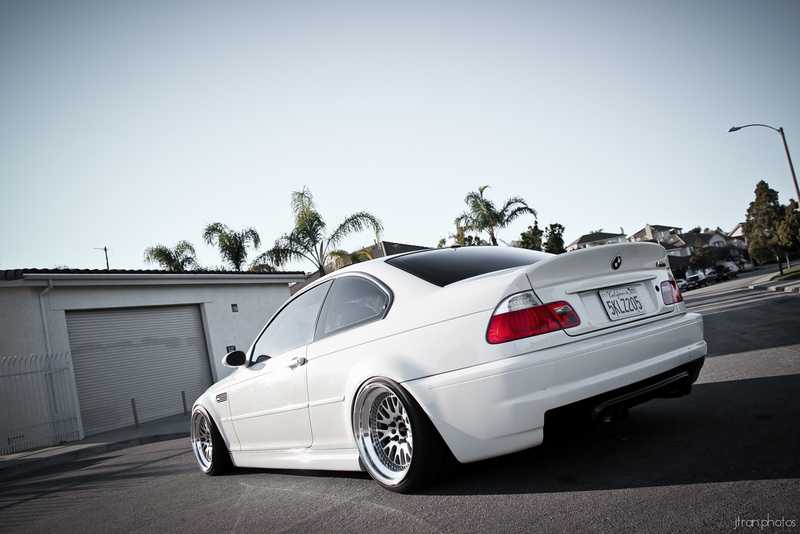 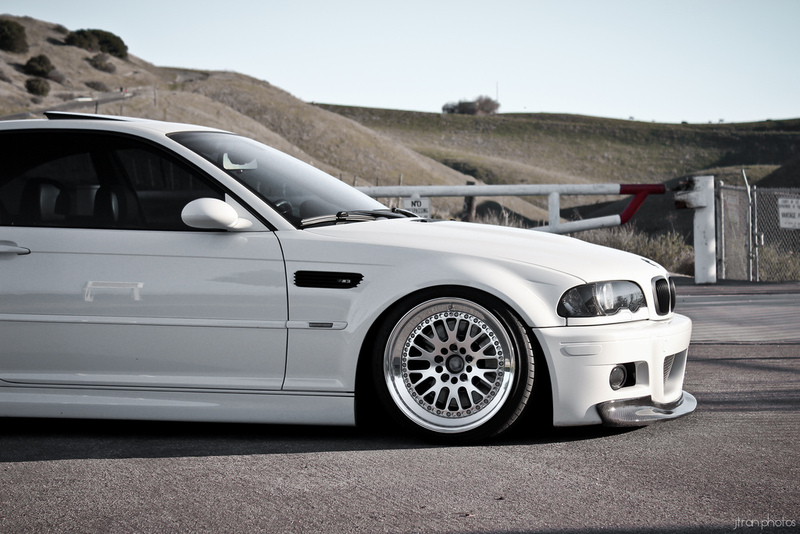 CCW Classic x Stanced E46 – MoMoHitsTheSpot! 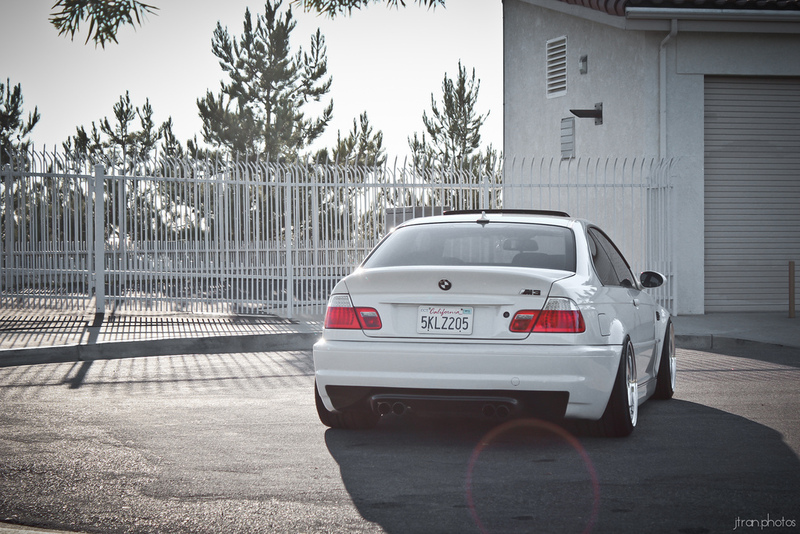 The title pretty much explains what’s going on in this shoot. 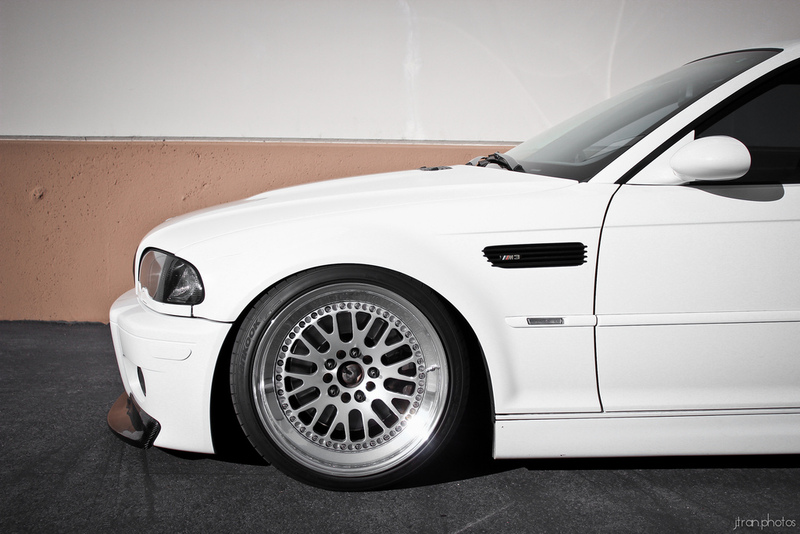 So, this time, I’m just gonna let the photos do the talking.